Young Adult Reading Challenge ~ Love.Life.Read. 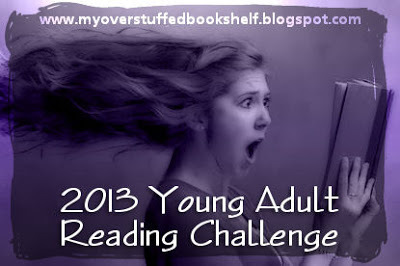 This is another tailor made reading challenge for me—I love reading young adult books! I almost feel like a bit of a cheat but I will be reading them this year, so why not? ;-) I probably could read a lot more than my stated goal but I figure I could always move up my goal if needed.